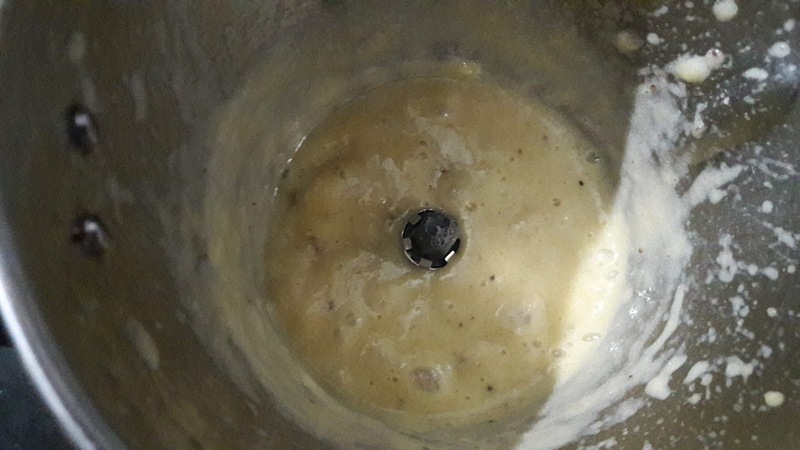 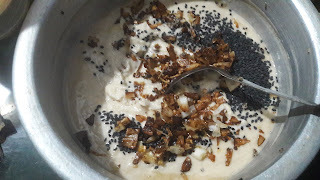 Neyyappam Unniyappam Recipe also called as sweet fritter is the traditional recipe of keralites ( south india) , which is made with roasted rice flour, Banana Puree, Coconut, jaggery and ghee/clarified butter, sesame seed & cardamom . 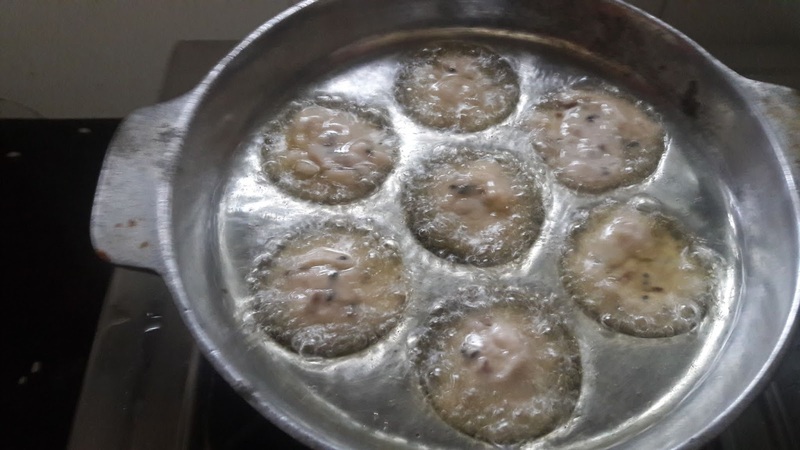 It is like small puffed deep fried pancake. 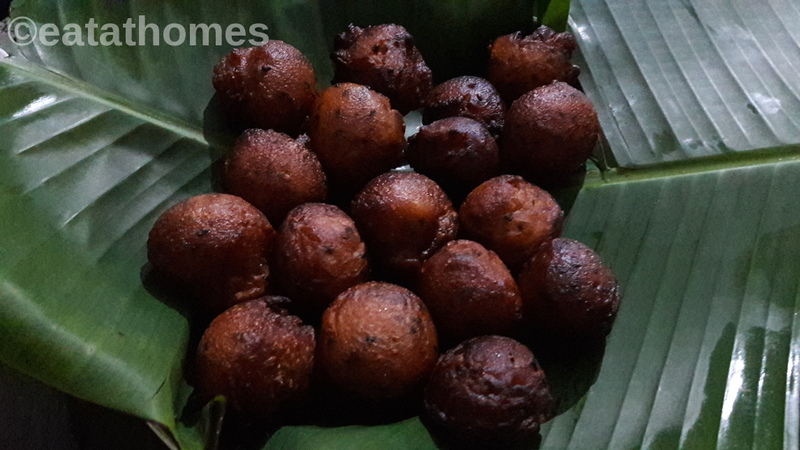 Its is Kerala’s popular dessert to offering God (prasad) . 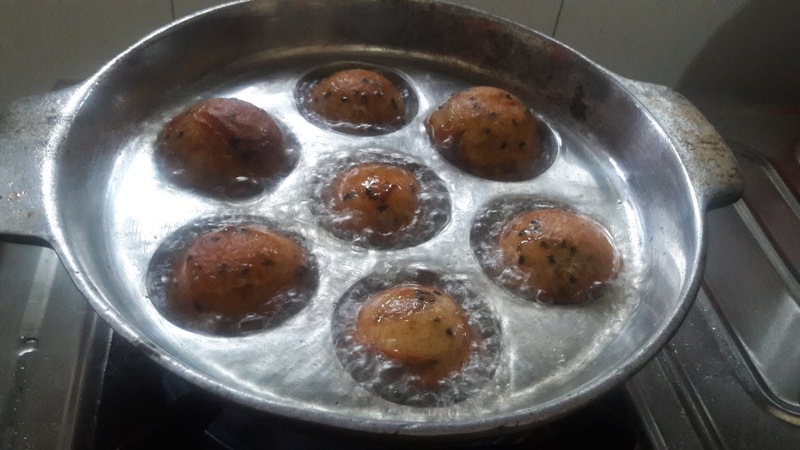 Sesame seed & cardamom gives a special taste to the Unniappam. 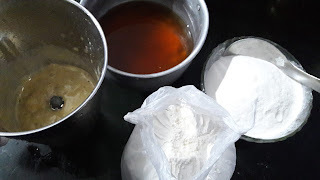 Lets start step by step pictorial recipe. 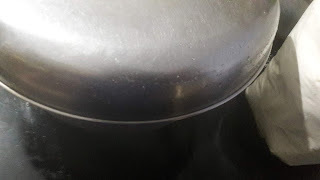 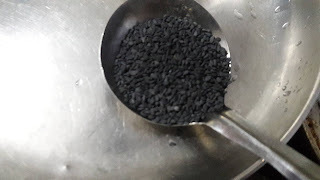 Purify jaggery now, Heat Jaggery with water till it is melted and Sieve. 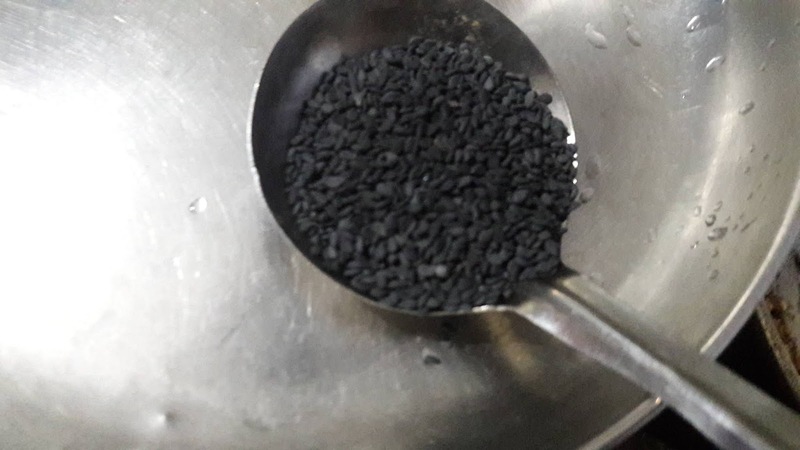 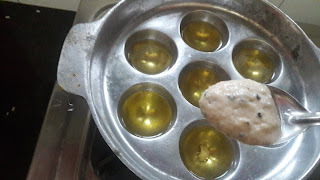 Fry till golden on one side. cook for another mins. 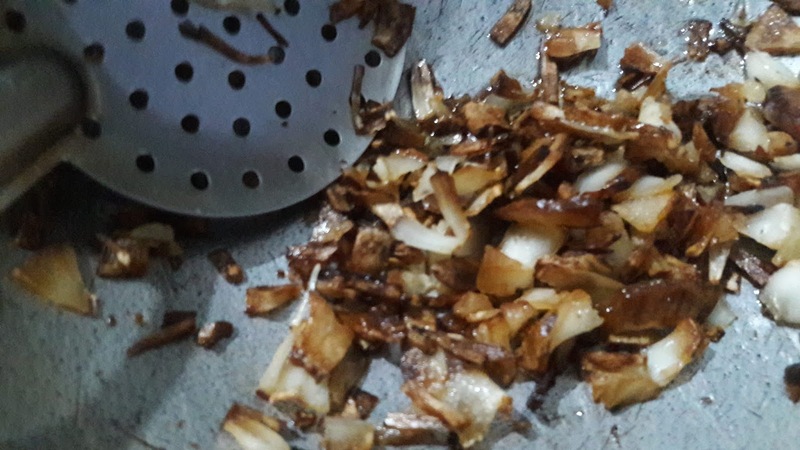 and Flip over and cook another min. 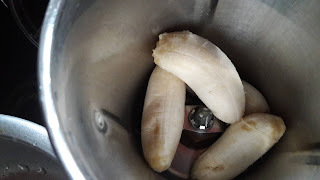 Do not add more banana. 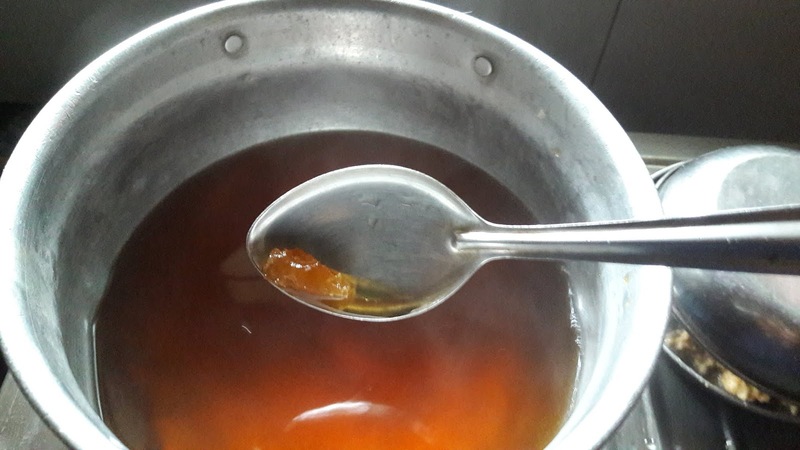 You can reduce Jaggery quantity. 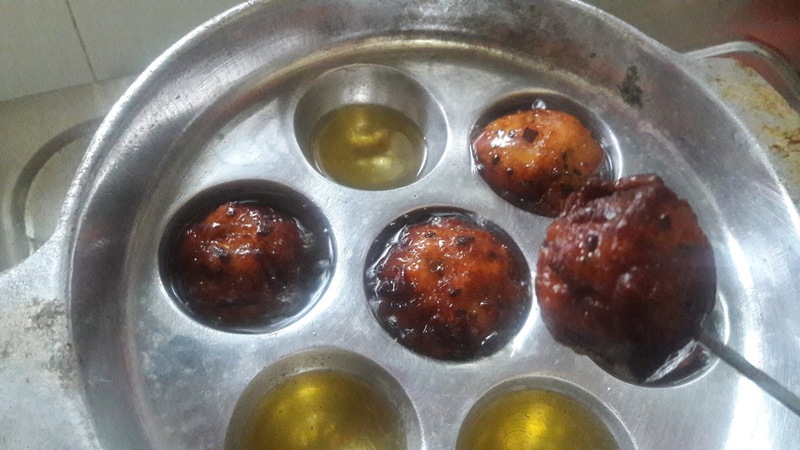 If this unniyappam pan is not available, just fry directly in kadhai. 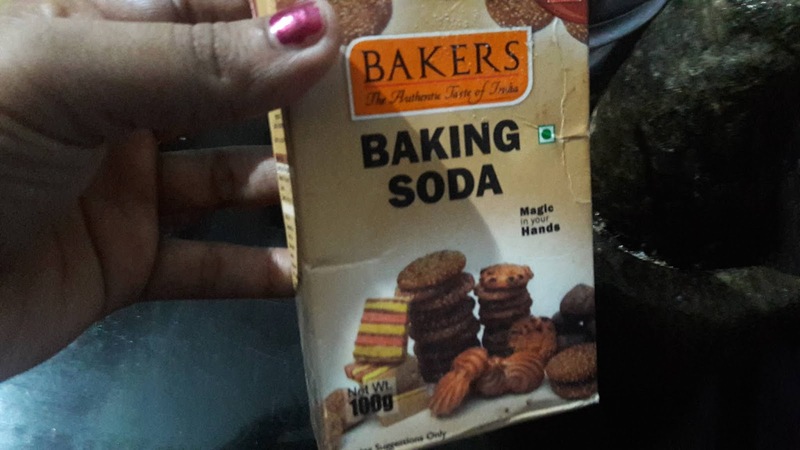 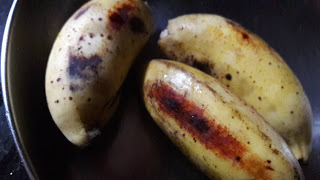 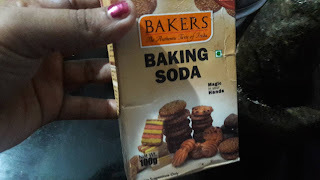 Do not skip banana and baking soda, it makes unniyappam soft. 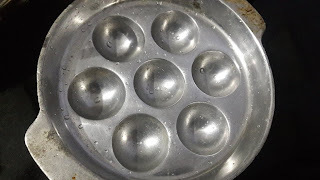 You can stored unniappam 3-4 days.